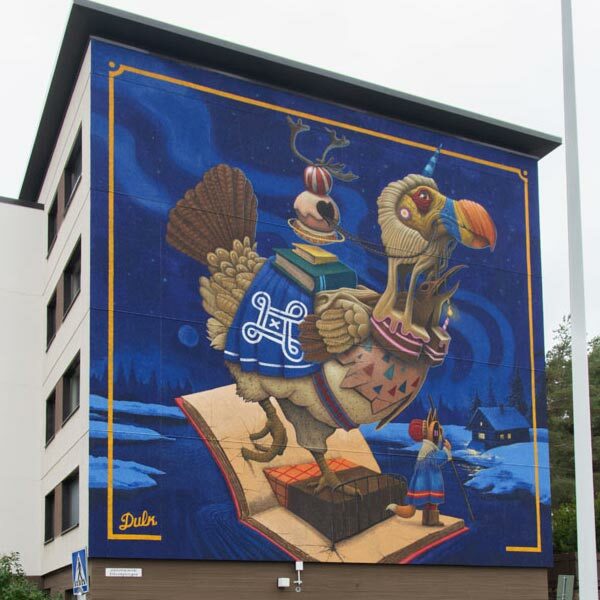 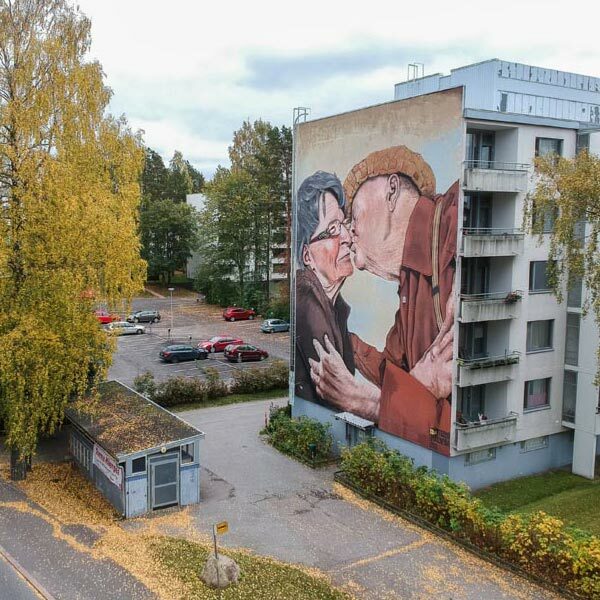 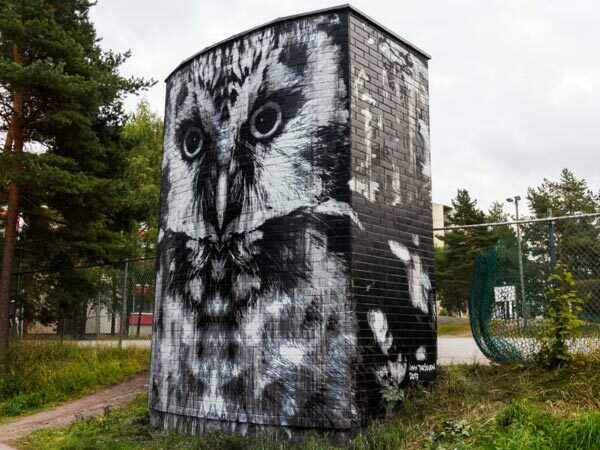 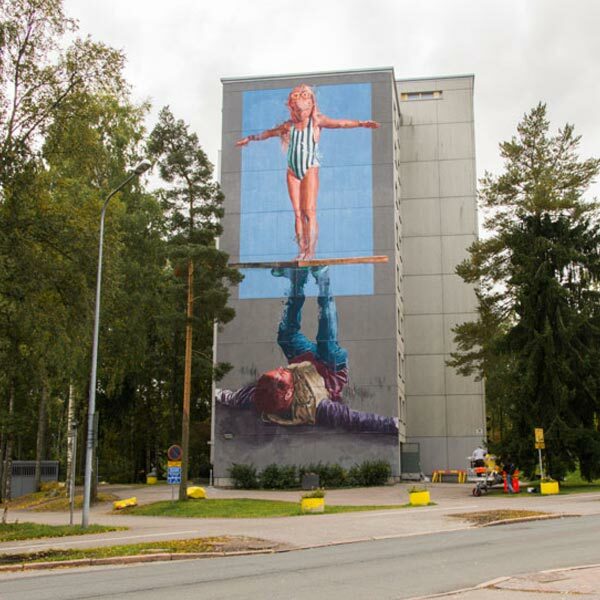 Finland is known for many things, world class education, the highest standard of living, Santa Claus but for the second year running the UPEA Street Art Festival welcomes some of the brightest stars in urban art. 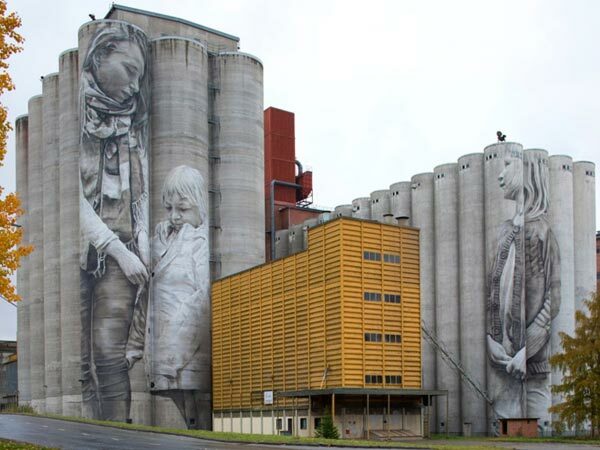 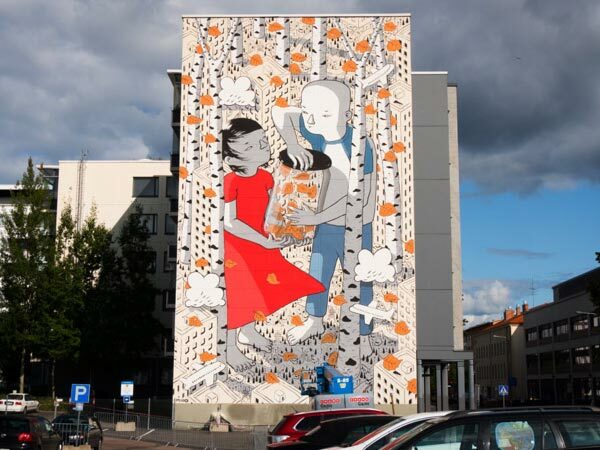 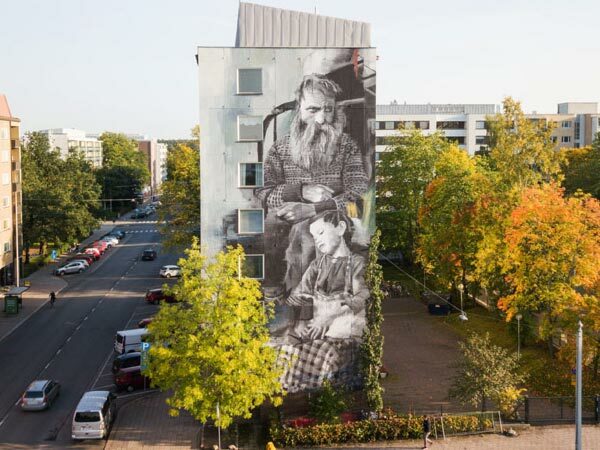 Artists like Australian artists Fintan Magee and Guido Van Helten, Italian artist Millo, Spanish artist Dulk, Telmo & Miel and many more have traveled to this beautiful Scandinavian country to produce some of the finest works of the year. 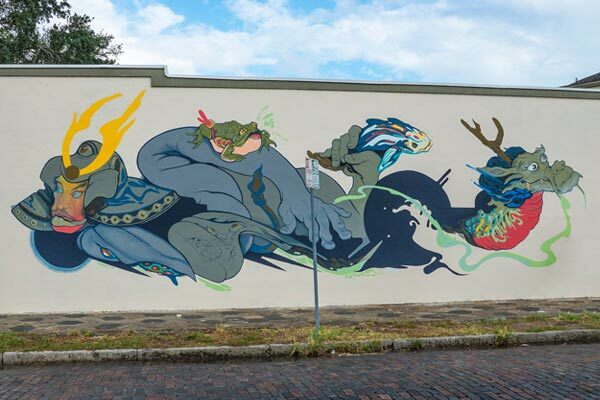 Below are just some of the amazing murals and street art that have been created for the event. 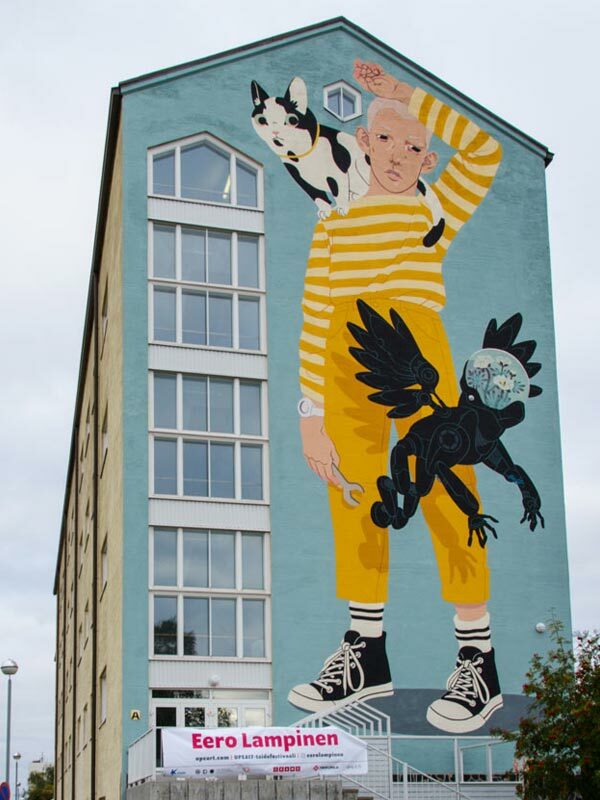 For more information about this amazing festival check out Brooklyn Street Art and the festival homepage UPEA Finland. 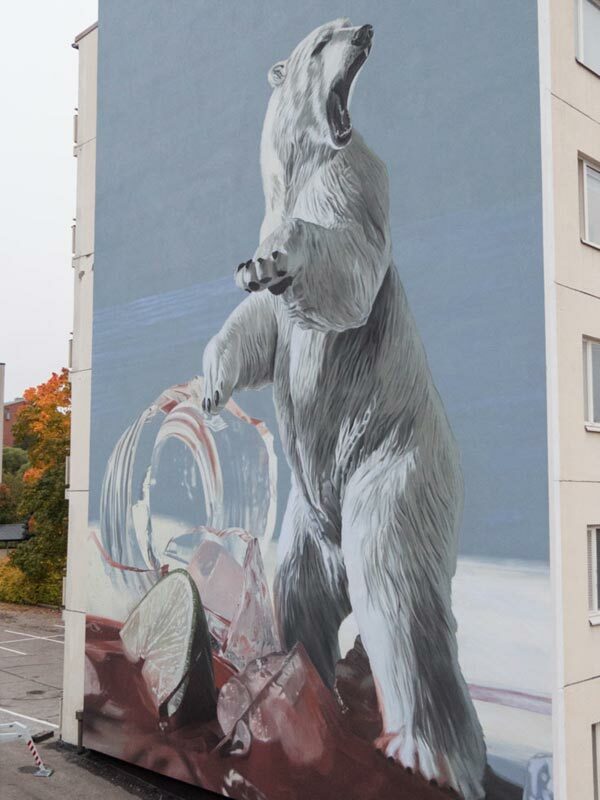 See more amazing art in Mr Pilgrim’s street art blog. 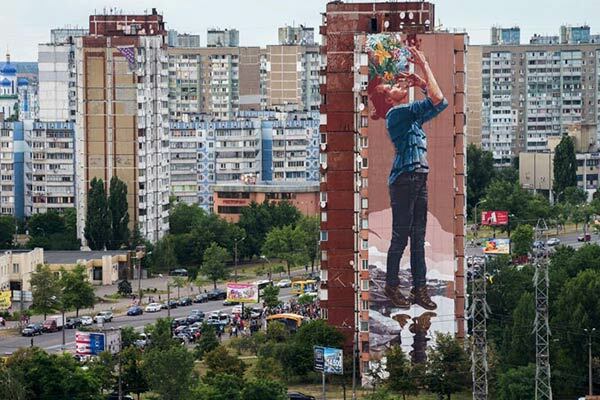 Well known urban artists Fintan Magee and Agostino Iacurci have painted two stunning wall murals in Kiev, Ukraine for the their Art Festival. 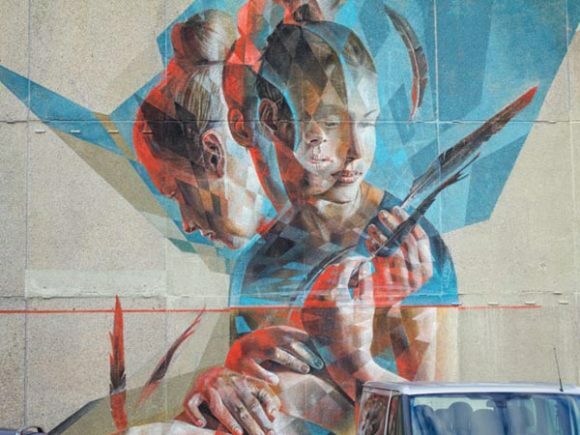 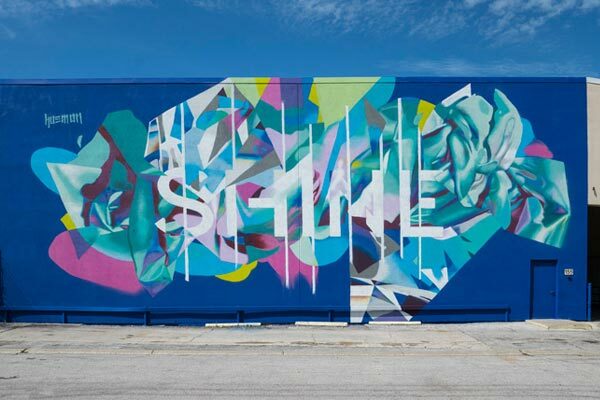 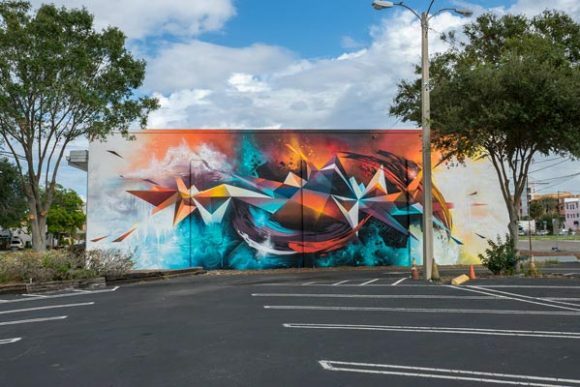 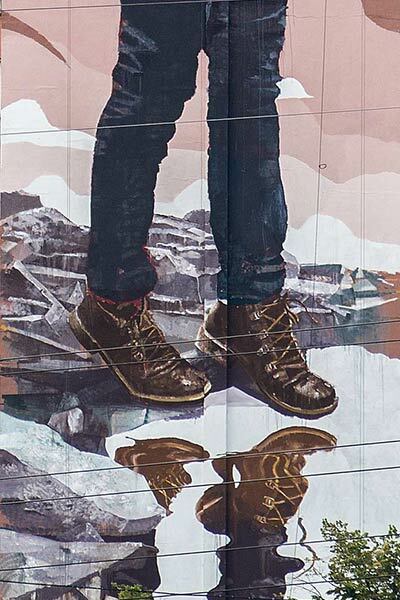 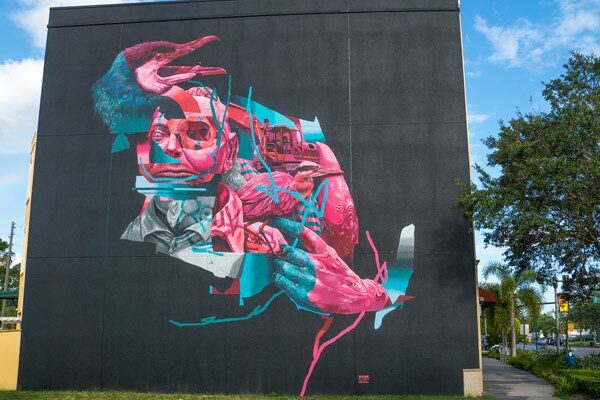 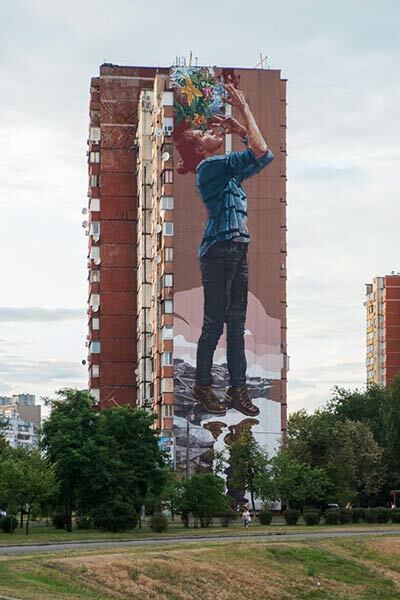 Each year the Mural Social Club invites renowned artists to participate in their art festival, this year Australian artist Fintan Magee and Italian artist Agostino Iacurci took part. 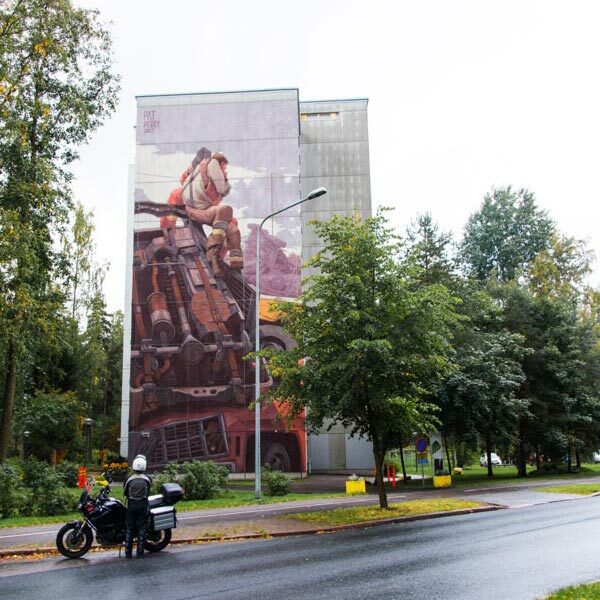 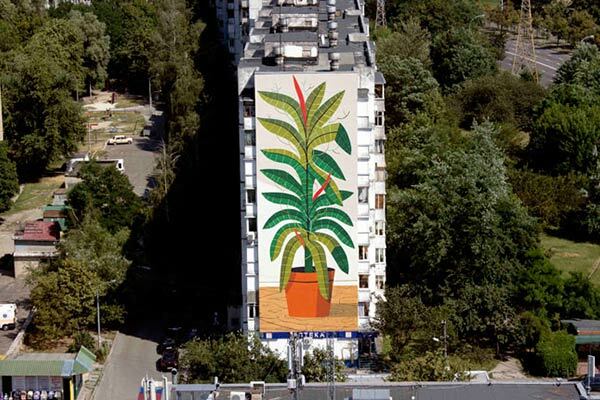 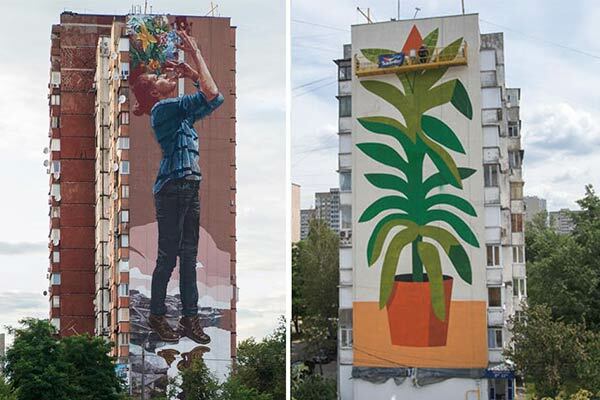 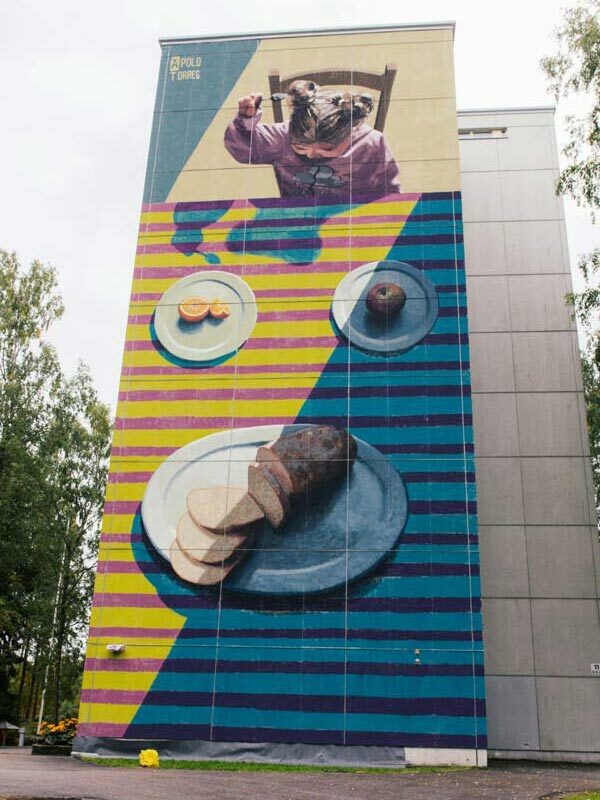 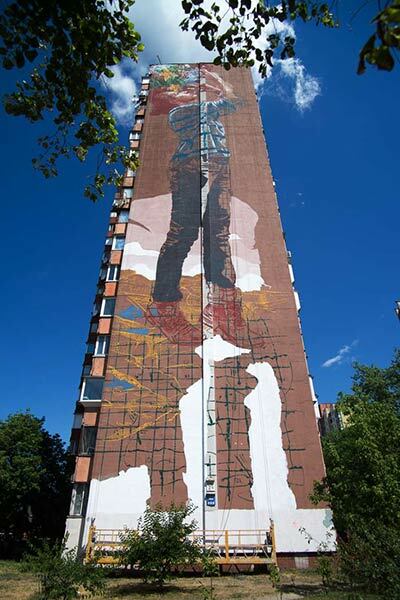 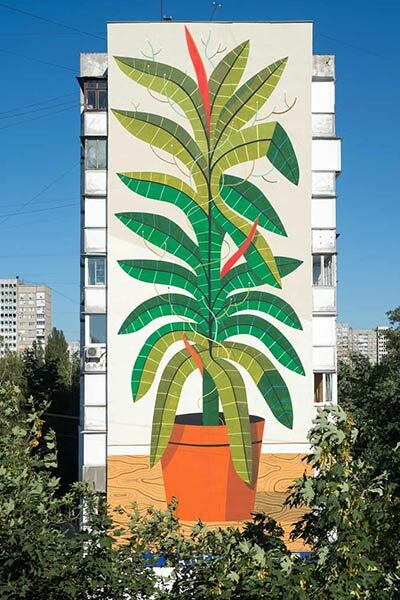 They created two impressive murals scaling the heights of some local apartment blocks. 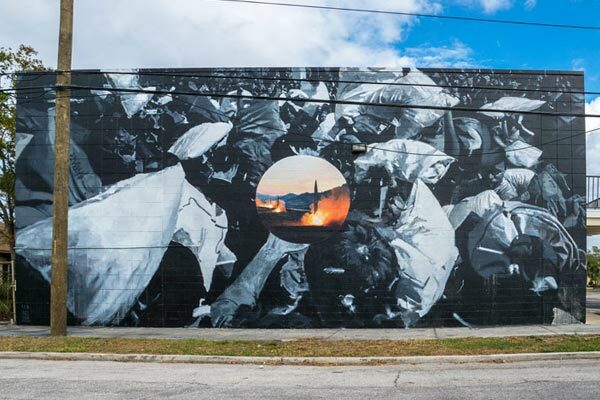 If you want to see more information about this fantastic event and others check out Brooklyn Street Art. 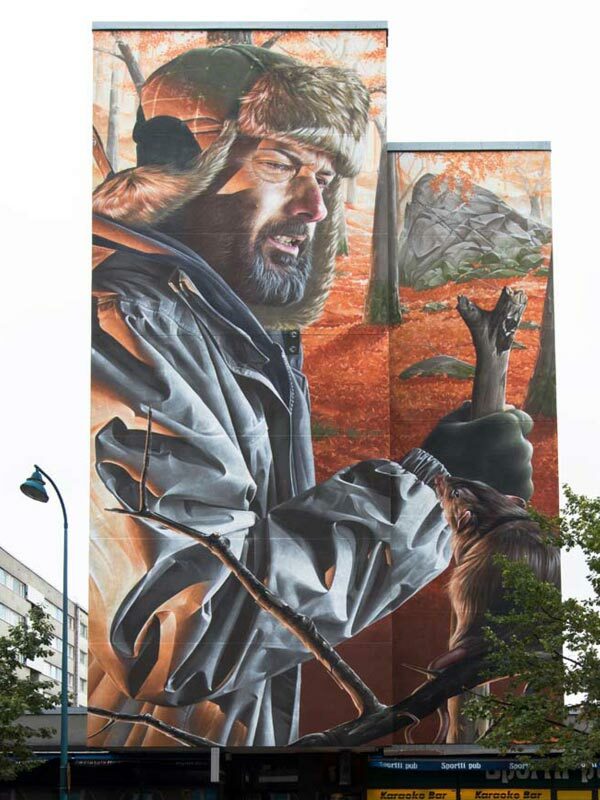 See more street art, urban art and fantastic murals in Mr Pilgrim Street Art Blog.